Why You Should Join My Team! 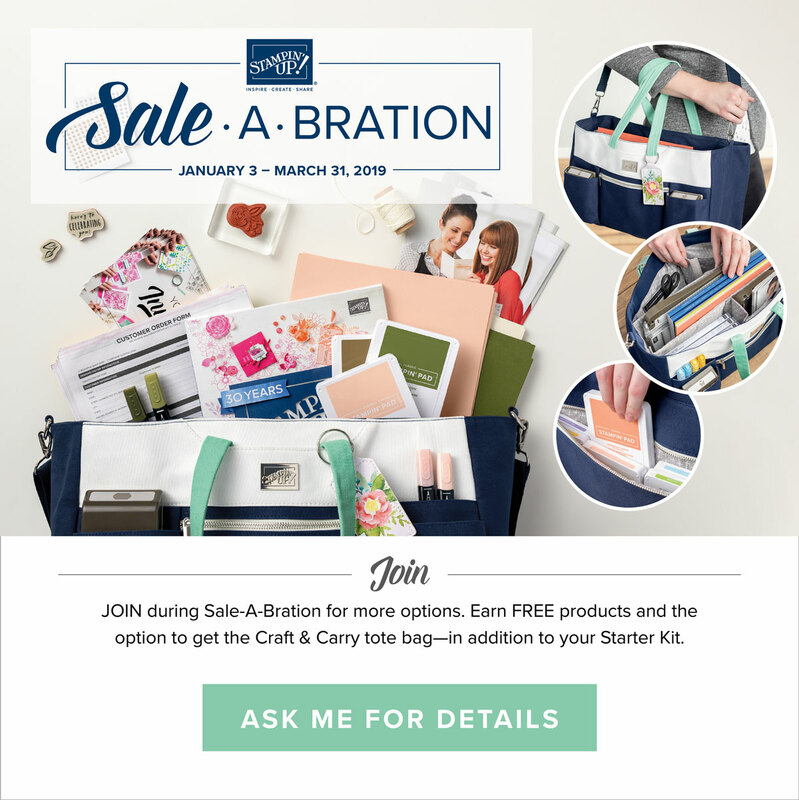 As you know, it's Sale-A-Bration and not only do you get to earn FREE product this time of the year but, this is also the best time to Join the Stampin' Up Family! I hope you will read on to find out why this opportunity could actually be very beneficial for YOU! So why should you join my Inky Night-Owls Team? 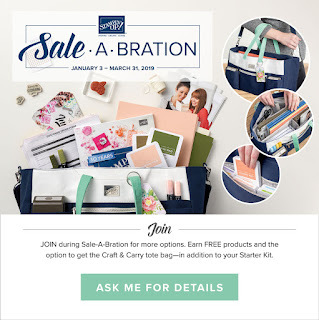 There are many reasons why you should want to take advantage of this awesome time of year to join the Stampin' Up family. 1. 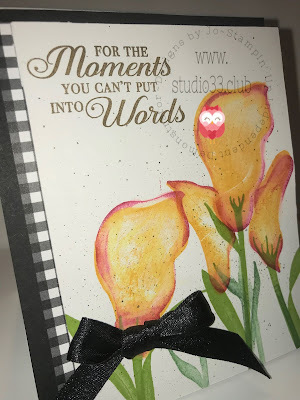 The first reason is because you already love Stampin' Up product right? You are using it, talking about it and loving it! 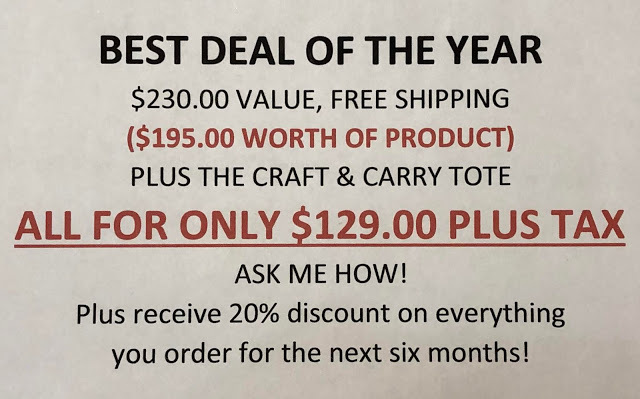 You are already a Stampin' Up customer and you are paying full price for all your "must" haves. Did you know that if you Join my team, you will save 20-25% on everything?? Why continue to pay full price for the products you love? We all love a savings right? 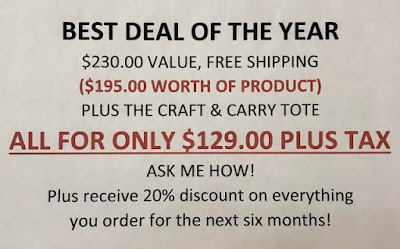 The option above that gives you $175 worth of products of your choice, the Gorgeous Craft & Carry Tote Bag FREE plus the FREE SHIPPING for $129 + Tax , OR ... if you don't feel you have any need for this gorgeous Tote bag, you could go with choosing $175 worth of products of your choice plus the FREE SHIPPING and pay $99 + Tax. 3. You get to Pre-Order from all the catalogs and promotions up to 1 month prior of their release dates! You get your hands on hot new product before customers do!! 4. You don't have to ever worry about parties, promoting, classes or workshops, Nope! Not if you don't want to! You can just stay active as a discount shopper just to enjoy the discount on your products! OR... should you want to become a business builder, I am here to help! 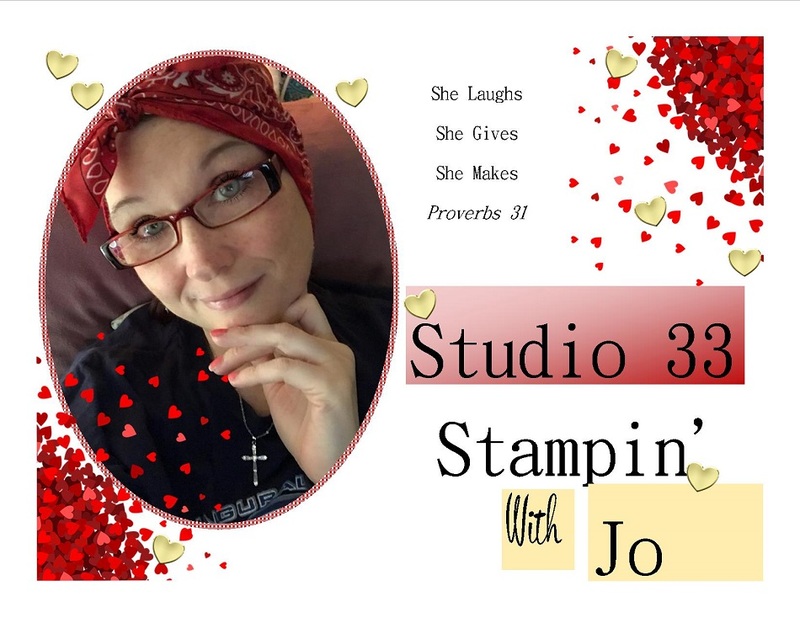 I will not pressure you in any way, how you choose to enjoy the rewards of becoming Stampin' Up Family is up to YOU! 5. You also get a FREE Paper Pumpkin Kit when you join!! This is an additional $20 value bringing your total up to $195 in products!!! What is Paper Pumpkin? Paper Pumpkin is a complete kit ready to go that ships directly to your front door! It has step-by-step directions on how to create whatever is inside the box! It's always fun to see what surprise is waiting inside those gorgeous orange boxes! 6. Receive a quarterly Stampin' Success Magazine for FREE with tons of success stories, inspiration, tutorials, and tips and tricks to get more out of your products! 7. You get to become an Inky Night-Owl!!! Yep that is the name of my Team of gals! This means that you get to take part is special swaps, receive FREE Tutorials, Business building tips & training, & special projects that I have already set up for you! Never worry about not knowing what to do! I am here as your Upline, your Coach and most importantly, Your Friend! I will help you every step of the way no matter what it is you may need! Are you feeling confidant yet? Want to start earning that discount? Want to earn extra cash? Want to dabble into all the fun with the Stampin' Up Community? JOIN MY INKY NIGHT-OWLS TEAM! What kind of Demonstrator will you be? Business Builder- Creates short & long term goals to build a successful business, creates and promotes Stampin' Up product, Hosts parties and workshops, attends Stampin' Up Company Events & aims high to advance in the company, while taking on a leadership role to help others in their Stampin' Up success, & develops strong communication and friendships with other demonstrators. Discount Shopper- Continues to purchase product for personal use to receive the 20% discount, to continue being inspired by Stampin' Up's Success Weekly magazine and occasionally sells to friends/family. Hobby Demontrator- Enjoys hosting workshops and easy gatherings to make a little bit of extra cash, enjoys a night out with the girls creating something beautiful and having "girl" time. Creates for themselves and helps others learn along the way. Seasonal Demonstrator- Works hard to promote their business in the last quarter (Sept-Dec) to earn enough seasonal cash to help with Holiday shopping and then works minimally throughout the rest of the year to maintain orders and sales. Today I am bringing you a card that I created using the GORGEOUS 'Lasting Lily' Stamp set that you can get FREE in the Sale-a-Bration brochure! This stamp set is a Level 2 item which requires a purchase of $100 to earn this beauty for free! And boy this stamp set is a beauty! I fell in LOVE with it right away! I stamped these beauties in Mango Melody and then came in and with my aqua-painter using some Lovely Lipstick ink to give these gorgeous lilies a little bit of personality! I stamped the stems in Granny Apple Green and then came in with a bit of Garden Green for some contrast. 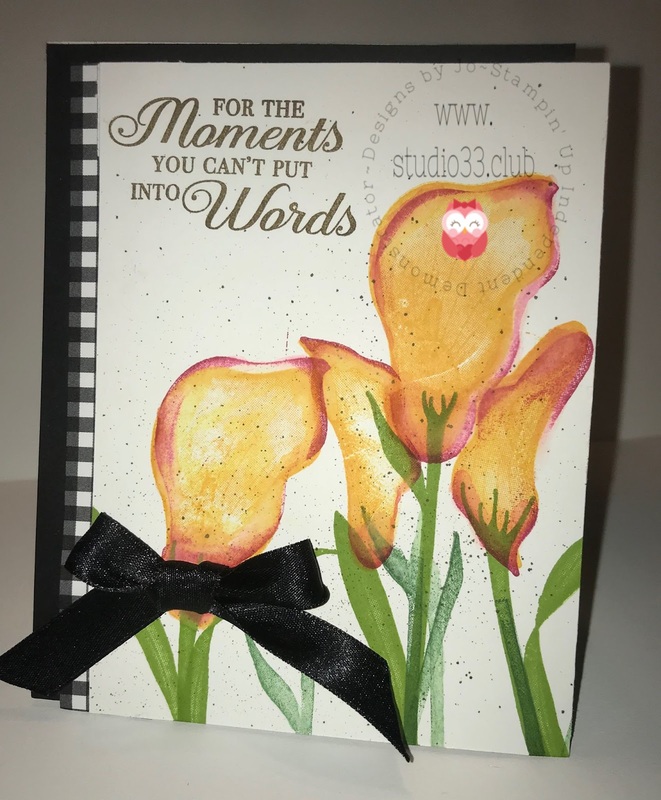 The sentiment was stamped using Soft Suede Ink and I used my Soft Suede Stampin' Write Marker to flick the little splatters. I LOVE how this turned out! 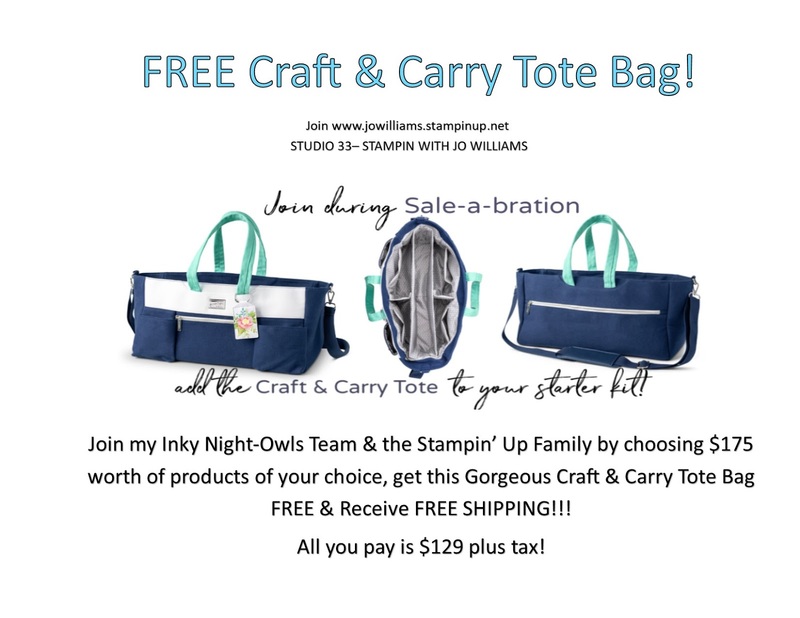 JOIN MY INKY NIGHT-OWLS TEAM!! !